Whitebarrel creates happiness through our wine. 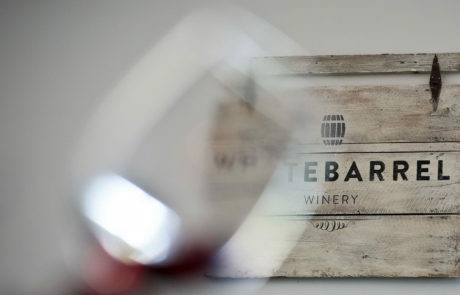 We offer each of our guests an inviting and fun atmosphere where they can relax & reflect, while enjoying our high-quality, affordable, hand-crafted wines, surrounded by the natural beauty of our vineyards and the unsurpassed service of our staff. Whitebarrel is often imitated but never duplicated! 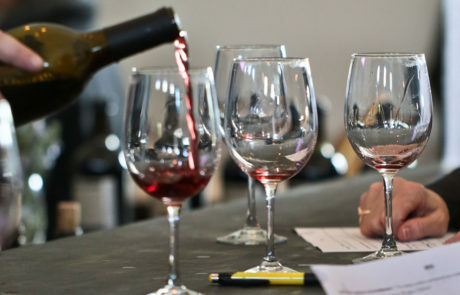 Producers of fine, award-winning Virginia wine, we’re open to the public every day of the week. Whether you want to swing by and browse in our local shop, grab a bite to eat, take a tour of the winery or relax in our gardens with a glass of wine. We’ll always give you a warm Virginia welcome. 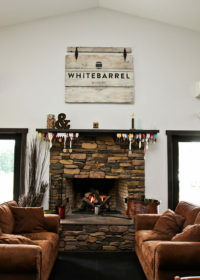 Whitebarrel is a leader in quality service, quality wine, and quality farm-to-table food and prides itself in being an example to the Virginia Wine Industry. 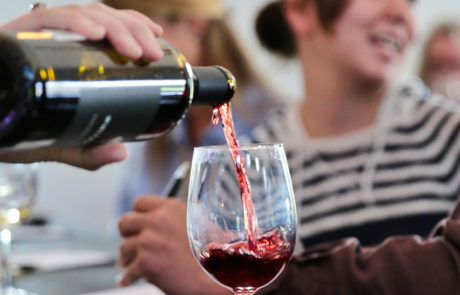 Events are held throughout the year and offer an exceptional opportunity to experience the Winery in a unique way. 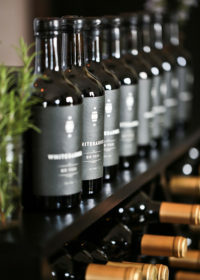 Whitebarrel is one of the first wine and tapas bar in Virginia to showcase Virginia wine and cider. We will offer Whitebarrel-branded wines, as well as wines from up to 30 other wineries and cideries across Virginia. 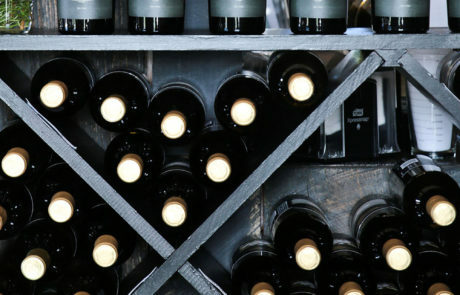 An exciting club that aims to bring together like-minded wine lovers as well as offering exclusive deals and of course sending you regular deliveries of our award-winning wine.